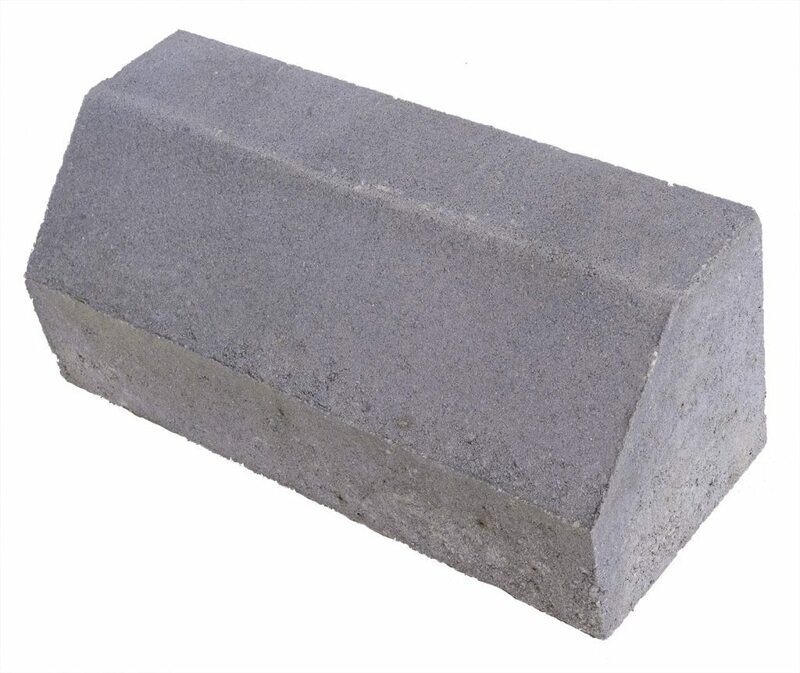 High quality and durability are the hallmarks of our vibropressed curbs. They give a finished look and reinforce paved areas. Their dimensions optimize installation times which makes them the perfect choice for both small areas and large infrastructure projects. The high weather resistance of the curbs ensures their durability and longevity. We provide the option of coloring the visible surface of our curbs. CURB 20 is used predominantly for urban streets. Its beveled edge allows vehicles to drive over it to improve parking options. The extended length (50 cm) of this curb make handling and installation easier compared to the larger curbs which are twice as long.